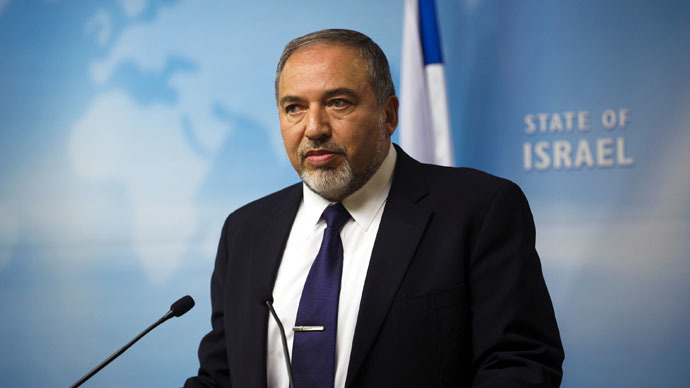 Israeli Foreign Minister Avigdor Lieberman has blamed Hezbollah for the death of a Spanish UN peacekeeper killed in retaliatory Israeli mortar fire in southern Lebanon on Wednesday. After a series of cross-border strikes that left two IDF soldiers and a Spanish peacekeeper from the UN Interim Force in Lebanon (UNIFIL) dead on Wednesday, Lieberman called Spanish Foreign Minister Jose Manuel Garcia Margallo to express his condolences. He also claimed that the Lebanese government was responsible for any attacks that come from its territory. 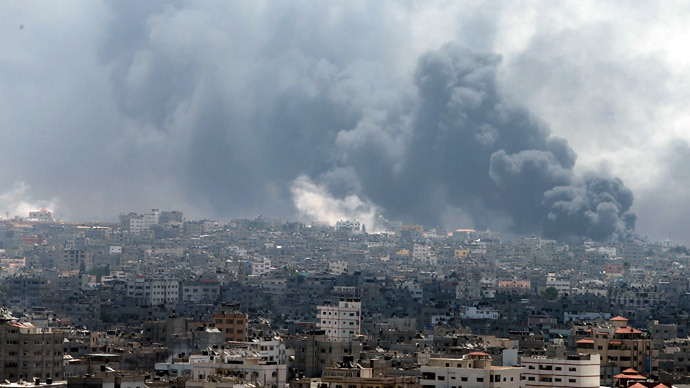 Earlier in the day, Prime Minister Benjamin Netanyahu also warned that Israel could retaliate harshly. “To those who are challenging us in the north, I suggest you look at what happened in the Gaza Strip,” he said. Netanyahu said that those “behind the attack today will pay the full price,” as he began talks with security chiefs about a possible response to the assault. According to a UN spokesperson, the UNIFIL solider, Corporal Francisco Javier Soria Toledo, one of more than 10,000 UN soldiers stationed in Lebanon, was killed during an Israeli counterattack on Hezbollah. His death is currently under investigation. 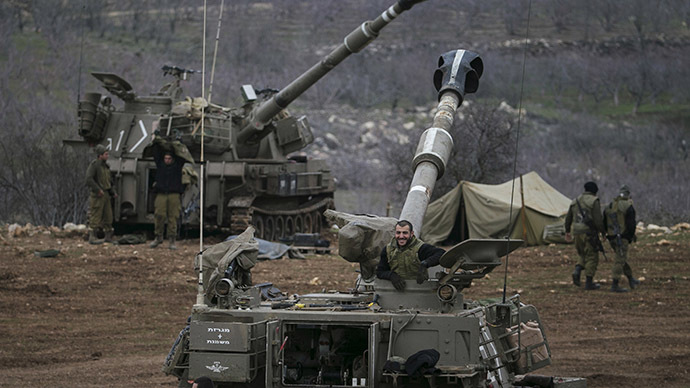 The 36-year-old soldier from Malaga was near the village of Ghayar along the UN Blue Line border area between Israel and Lebanon when he was hit by Israeli mortar responding to prior attacks by Hezbollah, reports El Pais. 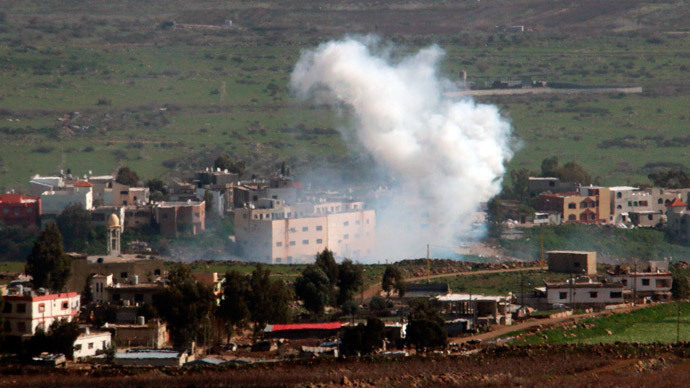 On Wednesday morning IDF troops were struck by an anti-tank missile in Shebaa Farms, an area in southern Lebanon under Israeli control. Hezbollah released a statement taking responsibility for the attacks. The Israeli ambassador to Spain, Alon Bar, also called Garcia to express his condolences and apologies for the death of Soria, Sputnik news agency reported. 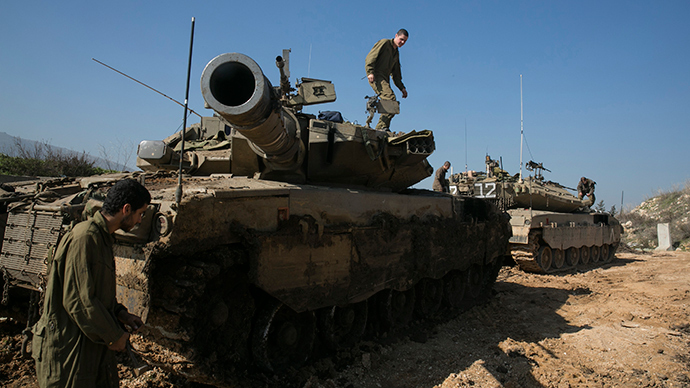 Israel told the UN that it was prepared to take all necessary measures to defend itself. "I urge the Security Council to unequivocally and publicly condemn Hezbollah," Prosor said. "The terrorist organization must be disarmed and the government of Lebanon must abide by its international commitments and fully implement Security Council resolution 1701." Meanwhile, Lebanese Foreign Minister Tammam Salam tried to distance the Lebanese government from the attack, reiterating Lebanon’s commitment to the UN resolution, which put an end to the 2006 Israel-Lebanon War.